HEP focuses on diverse print and digital products that span the media. From traditional print to the latest in DVD, iBooks, or Web, HEP develops intellectual products that help us understand—and enjoy—the digital, cultural, and natural worlds. Browse the categories above to discover unique books, dvds, cds, and multimedia eBooks. 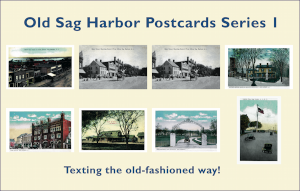 Old Sag Harbor Postcards: set of nine. 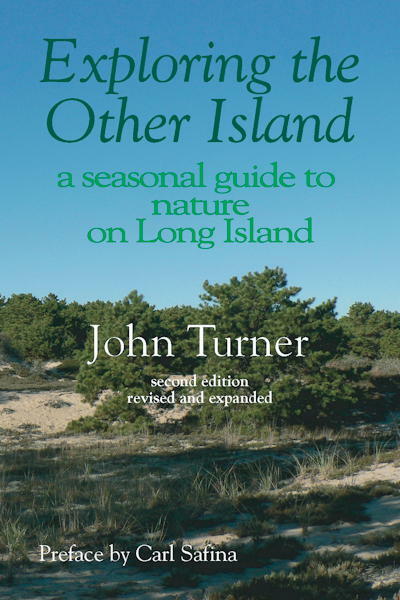 A new edition, completely revised and expanded, of John Turner's classic guide to the natural world of Long Island — the "other" island. 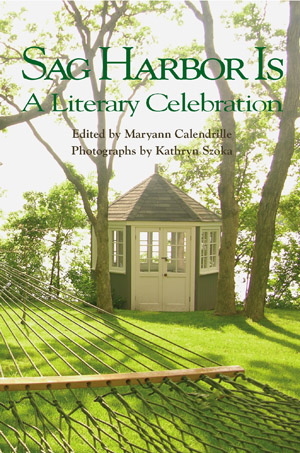 An inspired collection of pieces from the past and present - from Melville to Steinbeck, Betty Friedan to Spalding Gray - that celebrate the many eras and facets of Sag Harbor's literary heritage. Edited by Maryann Calendrille. Many photographs by Kathryn Szoka. 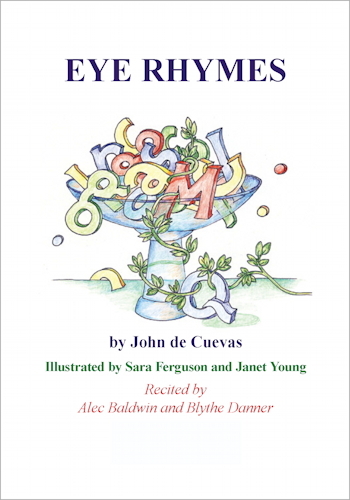 A multimedia book by John de Cuevas, performed by Alec Baldwin and Blythe Danner. 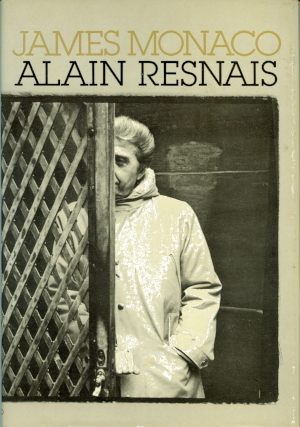 A collector's first edition of James Monaco's	1977 portrait	of the famed filmmaker. Signed by the author. 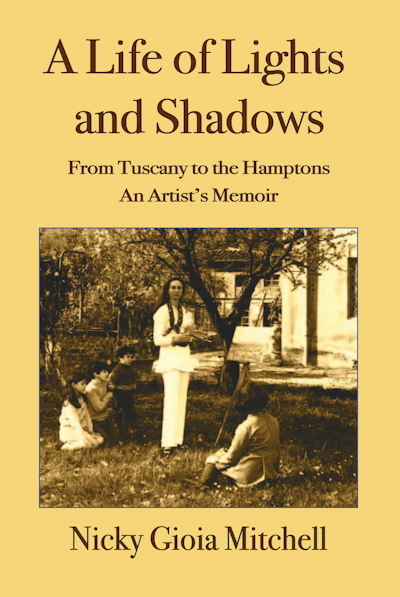 A Life of Lights and Shadows: From Tuscany to the Hamptons, An Artist's Memoir. Nicky Gioia Mitchell. Guide to Long Island Seashells, Sag Harbor Was: historical essays, and a new edition of Mike Bottini's Trail Guide to the South Fork. 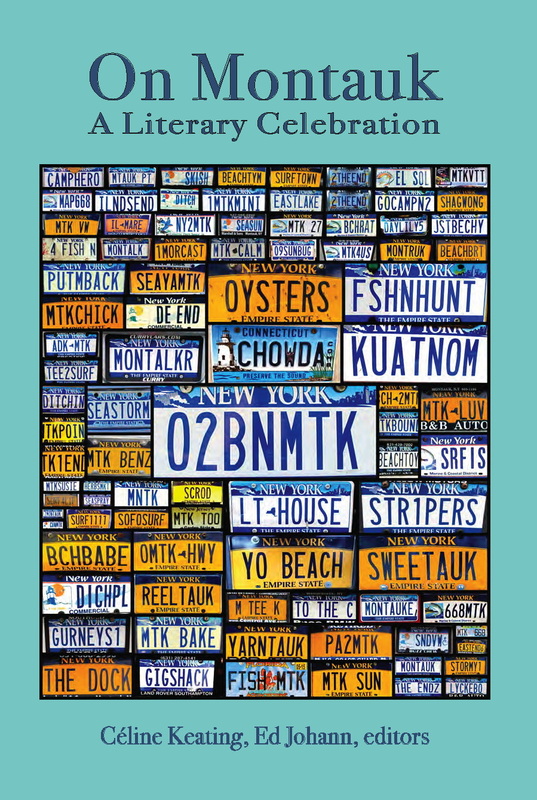 On Montauk: A Literary Celebration. Céline Keating, Ed Johann, eds. 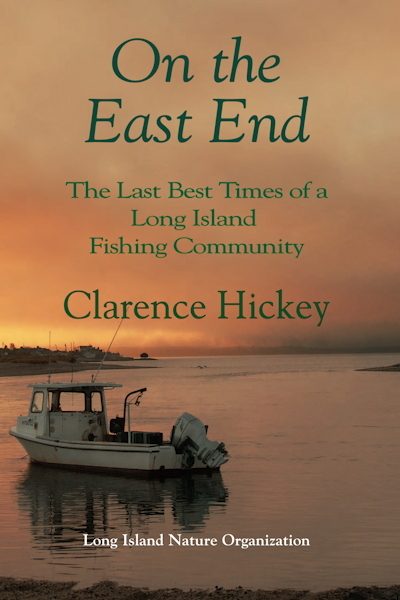 On the East End: The Last Best Times of a Long Island Fishing Community. Clarence Hickey. 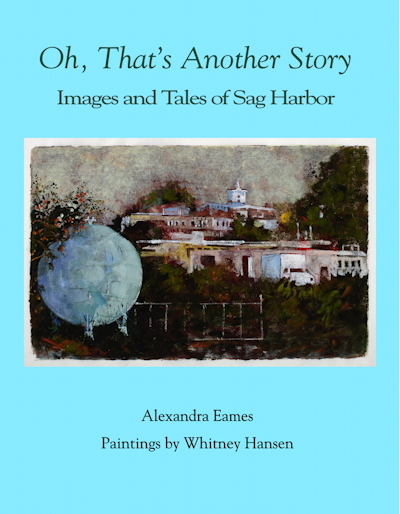 Oh, That's Another Story: Images and Tales of Sag Harbor. Alexandra Eames and Whitney Hansen. All our titles are available as iBooks (and as Kindle, Google, Nook, and Kobo eBooks, too)!